Eclipsepaw ran off, far off from the clan, near the border, than stopped by the city. She glanced back, at Icedragon and Icestar. "Eclispepaw...what is wrong?" asked Icestar. Her blue eyes looked concerned. Eclipsepaw wouldn't speak, she didn't dare to. The city wasn't that far either. Icestar sighed, then saw a trainer approaching. "Look out!" she yowled. Icedragon ran and hid for the bushes. But forgotten something. "Eclipsepaw!" She yelled, the small Poochyena spotted the trainer coming. She started to run away, but wasn't fast enough. "Oh, no! Eclipsepaw!" yowled Icestar. She glared at the trainer. "Leave her alone!" She didn't know he couldn't understand her, however. Eclipsepaw glanced back at the trainer, who was ready to throw their pokeball. She ran no faster than she already did. She was still quite sad. The trainer ignored Icedragon and Icestar, and proceeded to throw the PokeBall. Icestar looked at Icedragon, then at Eclipsepaw. "Eclipsepaw! Run!" Eclipsepaw nodded and ran, but was too late. Icedragon narrowed her eyes, she used thunderbolt on the trainer. But, the trainer just ignored her. The trainer released the Poocheyna from it's PokeBall when he got home. Icestar looked at Icedragon. "What do we do?" Icedragon shrugged. "Save her?" She then asked, in an answer way. Eclipsepaw looked around. A bunch of Pokeplushies were lined up on the shelves. As she looked at her trainer, she sighed. How could I have let this happen? She thought to herself, as she sighed again. Icestar said, "Of course we do." His name shall be Bob. And yes, yes he is. Jason looked at the Poocheyna and smiled. Eclipsepaw stood still, like a plushie. Icedragon sighed, and then nodded. "We should tell Thornclaw though," she then said. Last edited by Casper on February 10th, 2013, 12:40 am, edited 2 times in total. Icedragon had already headed back to the clan, to yell Thornclaw te bad news. Eclipsepaw glanced back up at Jason. As she sighed again, she looked back at the shelves. W-what are those? Pokemon he never revived? She thought, as then touched one. Plush? I-it's a toy? She thought, as she put back on the bottom shelf and went back to Jason, she then stood still again, like a plushie. Personality: Very hyper, she doesn't want her family to be attacked and such. Jason leaned down at the Pokemon. 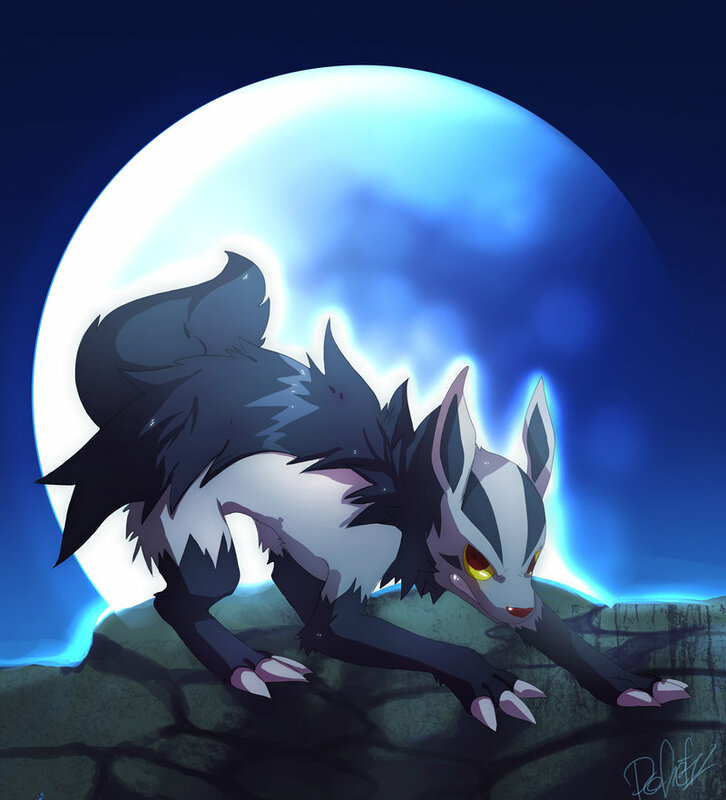 "Your my first Pokemon…"
Thornclaw heard a ruckus over on FlashClan territory. She glanced over and saw Icedragon walking forwards her. Eclipsepaw didn't move or anything. She was too timid to even look up at Jason. Icedragon then stopped as soon as she approached Thornclaw. "Eclipsepaw was taken by a male trainer!" She yelled, the voice carried on for miles, back on the camp grounds, Goldenkitsune opened her eyes. The name Eclipsepaw was her young. She jumped up and ran over to Icedragon. Icedragon looked behind her shoulder, to find Goldenkitsune. "I heard Eclipsepaw was taken," she then said, her teeth clenched, she was worried about the apprentice. Icedragon nodded. "Yes. Icestar and I were going to go save her," she then said, but Goldenkitsune shook her head. "Too dangerous. I will," the young queen said, as she looked into Icedragon's eyes.